Just4Keepers now has specialized goalkeeping coaching in over EIGHTY PERCENT (80%) of the UK so we are proud to say that we now have goalkeeper training in Southgate and Barnet. In order to really develop as a good/great goalkeeper you will need a goalkeeper coaching school that is 110% focused on nothing other than goalkeeping coaching, and who are normally training on a weekly basis, i.e. in week…out week. All year round! This is ABSOLUTELY imperative to your development and primary to your progress. 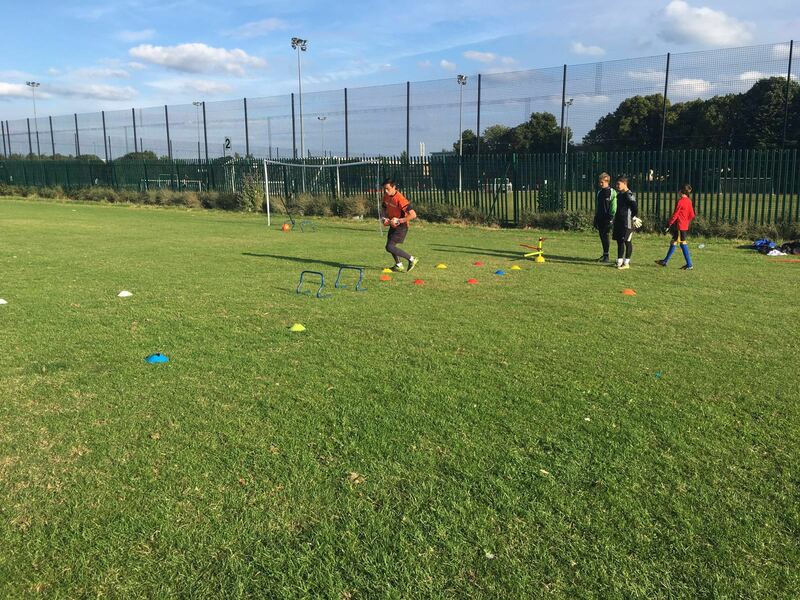 We run goalkeeper training classes on a weekly basis in Southgate and Barnet and most of our students realize the importance of regular good practice especially after the first month when they experience great transformation in their performances. All the lads attend their classes regularly making them more fun and some of them even try to attend three times a week by coming to other classes in other areas but we encourage them to make it two a week to give other lads spaces. After all, it’s really NO surprise that, of all the students, those who put in maximum effort on a consistent basis regardless of the level they start with , will go on to play at high standards and if they don’t choose too, they enjoy the most out of their chosen paths! 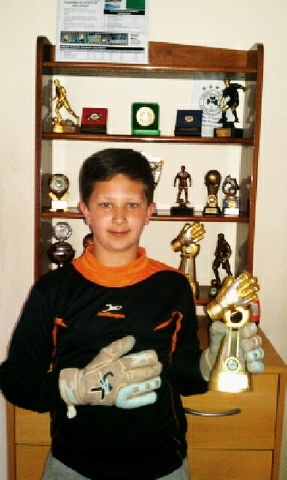 Email: j4knorthlondon@gmail.com and I will arrange a free goalkeeper training session for you.